You won't find a printed manual in the box that your iPod nano comes in. In our digital age, printed manuals are a rare and endangered species. But that doesn't mean that Apple doesn't make manuals for the nano. It just doesn't print them anymore. The company makes these manuals available as downloadable PDFs on its site. Here's your guide to identifying which model you have and then getting the correct manual for your nano. Buy 7th Gen. iPod nano at Amazon. 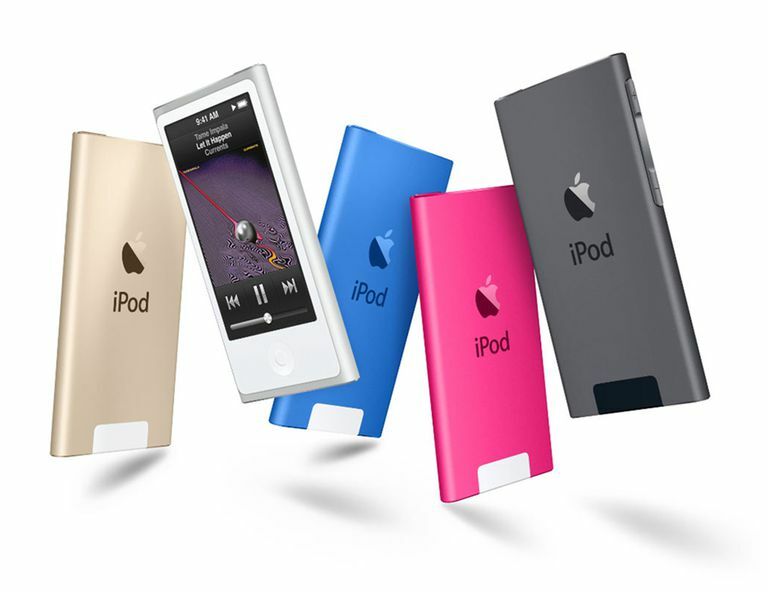 Buy 6th Gen. iPod nano at Amazon. Buy 5th Gen. iPod nano at Amazon.